Waverley Gymnastics Centre was formed in 1987 and has since established an outstanding reputation in all aspects of gymnastics, most particularly in Women’s High Performance Gymnastics. 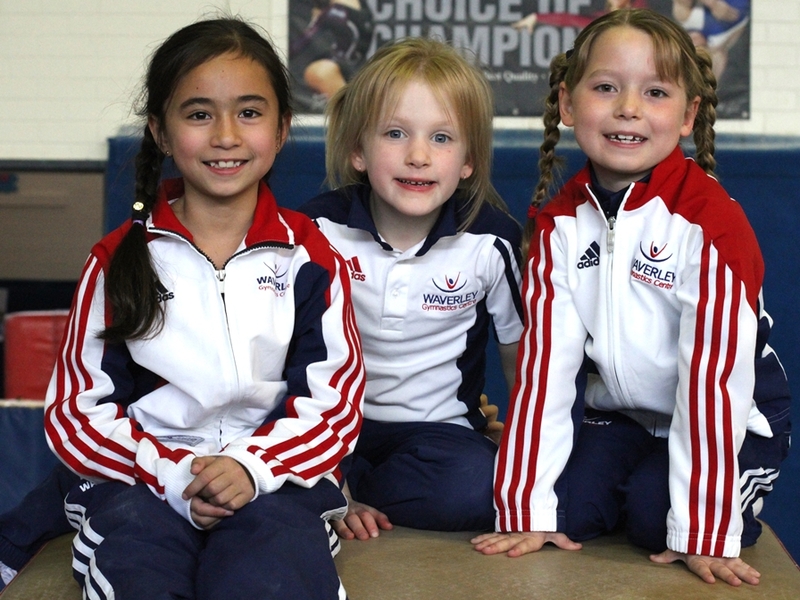 Waverley aims to continue to produce gymnasts capable of performing at the highest levels of excellence and to successfully represent Australia at Olympics, Commonwealth Games, World Championships and other international events. In addition, Waverley also aims to continue to produce gymnasts capable of representing Victoria at the Australian National Championships and also to represent Australia at International Level Challenges.